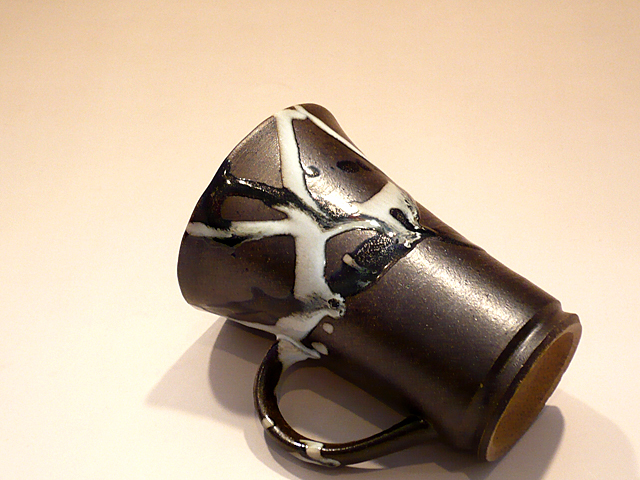 Mashiko ware is pottery, and it’s made in Mashiko area in Tochigi Prefecture. Traditionally, the clay and glaze from the neighborhood are used for the ware. 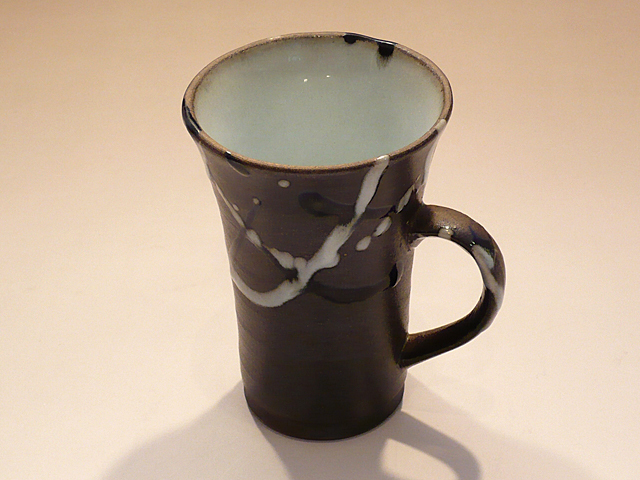 The characteristic of Mashiko ware is the earthy and warm texture. It’s thicker and heavier than porcelain but it gives organic feel to an atmosphere. Mashiko ware started Kaei period (1848 to 1854) and the kiln became famous as an important supplier of pots and mortars in Kanto area and north east Japan. Almost all Mashiko ware are still hand made and hand painted; therefore, it takes a lot of time and work to make one.